This home is a real diamond in the rough! The single story ranch floor plan with a standard proportion to the rooms, and a two car finished garage on drive-in flat lot makes this 1368 square foot home typically priced up around $300,000 when it’s a regular equity sale. The banks wants this one sold, and they are not afraid to cut the price to let the buyer clean it up and reap some sweat equity. You never know what might be wrong in terms of the expensive systems, heat and air, possible roof, or appliances might all be bad, but even if you had to put $50,000 in, and I doubt it would take that much, this home would still be a decent buy. If you are looking for a rental, or you want to live in Lake Wildwood, I give this one a strong recommendation. Click on the call to action button, and look at the raw data sheet I keep on every home I video. This home is similar to many of the smaller 2 bedroom and one bathroom homes I have been looking at in Grass Valley, and, by proximity, the homes in Cascade Shores. By triangulating between similar homes in Grass Valley, and accounting for the differences in general valuation between Cascade Shores and Grass Valley, a sense of “value” can be obtained regarding the asking price and the market. There are very similar homes to this home in Grass Valley, and we know that Grass Valley homes are generally a bit more expensive than Cascade Shores, so how does this home, at $229,000 compare? If this home were in Grass Valley, it would probably sell in $250,000 range. Subtracting 10% for difference in market value for a home in Cascade Shores, and the list price comes pretty close to what buyers might expect to pay. This 1545 square foot home is in very good condition, move in ready, like many Wildwood homes it is on an upslope lot, two story home, not much privacy, and no garage, just a loop driveway that goes up one side of the home, leads to a carport in the back, and then comes back around to the street. We have looked at a lot of fixers in the low and mid two-hundred range in Wildwood, so here is one all fixed up. Can you fix up one of the homes that needs a new deck, new roof, and new fixtures and finishes and do it and sell it for the same price as this one and still make a profit? That’s the real question we are asking here. These two homes are directly comparable to each other, at almost the same price, and very similar floor plans, only the condition and the neighborhood makes any difference between them. What is important, however, considering all we have been looking at, is a simple fact. We have looked at a large number of fixers and homes that need work before you could move in or rent them. So here is the question, if you can buy a move in ready cottage all fixed up for under $290,000, does it make any sense to pay $260,000 for a home that need $30,000 in repairs? Of course it does not. Every fixer we look at from here on in, needs to be considered in terms of what you would need to pay to buy a completely renovated and move in home with same floor plan. We have looked at a dozen fixer that have this same floor plan and similar neighborhoods all over Grass Valley, some priced as low as $230,000 other up over $250,000. Now you can see what one of these homes would sell for once they are fixed up as cute a bug and ready to move in. What this shows you is there is not a whole lot of margin for buying a fixer and putting in new kitchens and bathrooms, roofs, heating and air condition, not to mention paint, carpets, and structural repairs, all of which, or much of which is required on most of the fixers we have been previewing, and what you end up with is a house very similar to these ready to go homes, all priced under $290,000. Buy a fixer, put in too much money, and you will be upside down in valuation before you are ready move into it. You are better off buying a ready to live in home than buying a fixer, unless the fixer is a really good price, or needs just a few minor repairs. 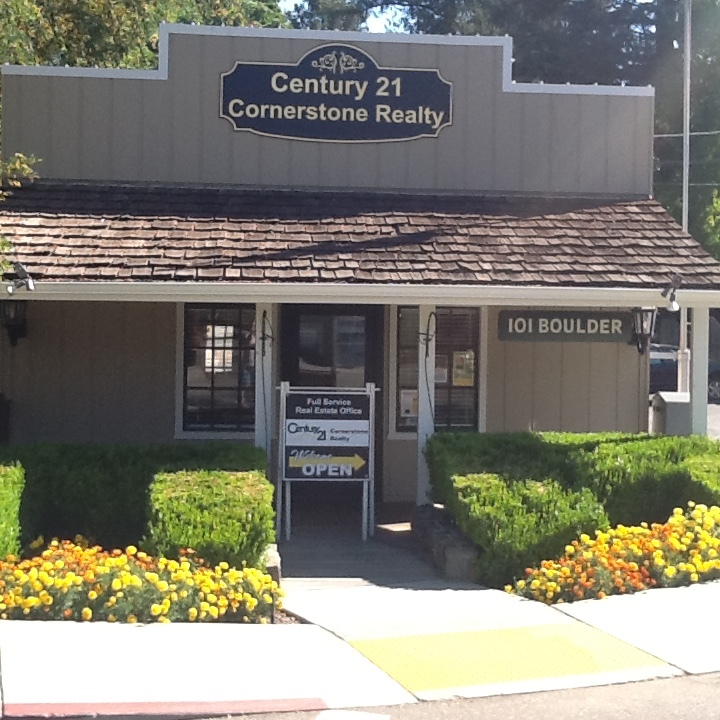 Grass Valley cottages make up 20% of all the homes listed and sold under $300,000 in Nevada County. If you are looking for a home under $300,000, even if you have no interest in a home like this, you can’t avoid seeing them when you look on line, and the price pay, is directly a function of the cost of larger homes on bigger lots, which all start in a price range just over $300,000.